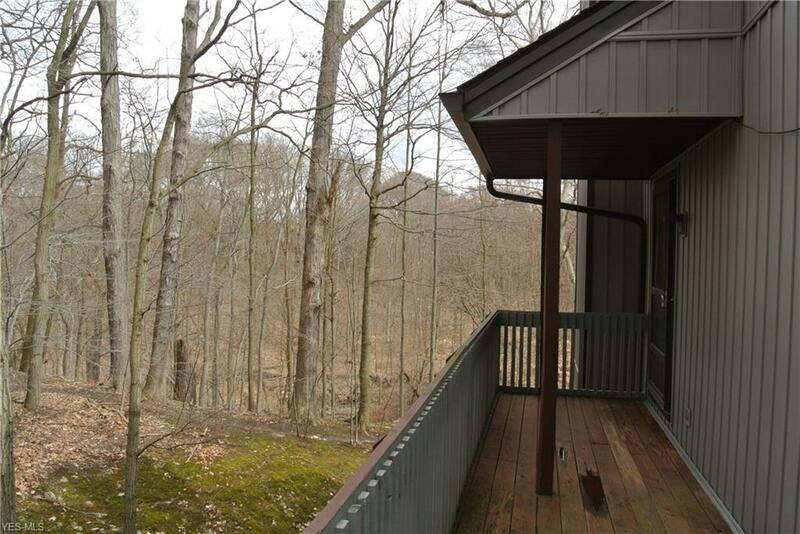 Spacious End Unit Condo With Fantastic Wooded View! Open Loft Floor Plan with Lots of Natural Light! 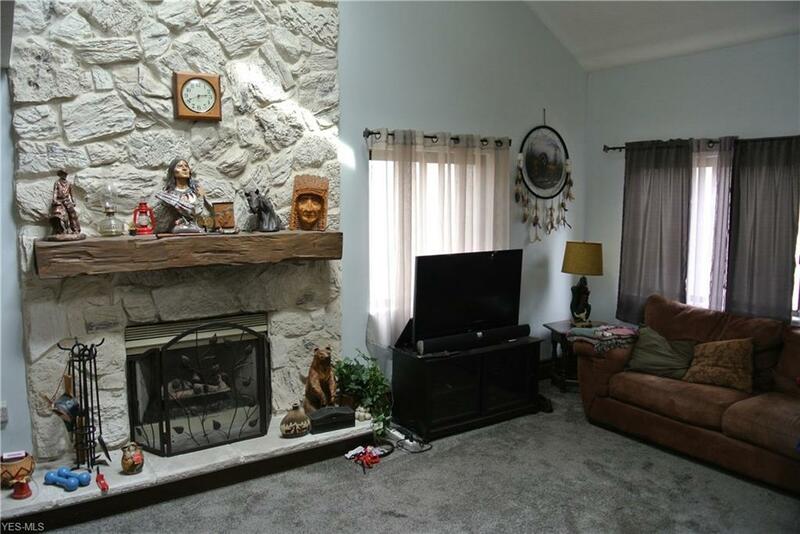 Step into The Living Room that has a Fireplace and is Open to the Dining Area and Wet Bar. 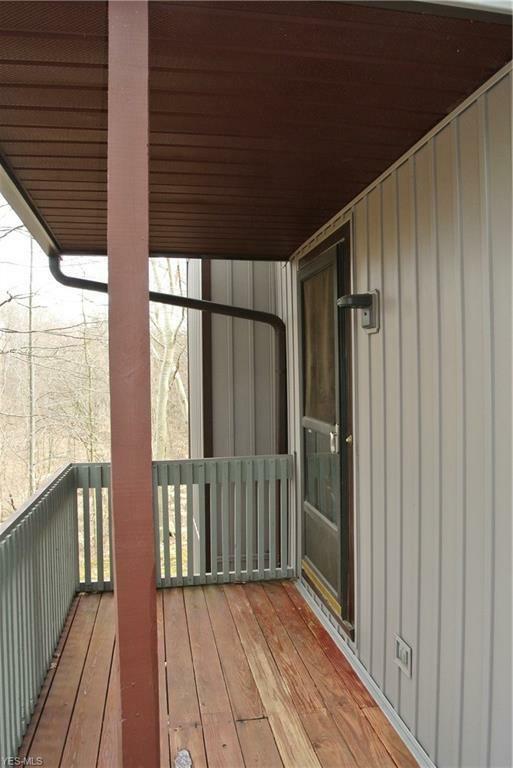 The Sun Room has a Slider to a Long Deck, both are Ideal for Relaxing and Enjoying Nature. Kitchen is Open with Counter Bar and Large Seating Area. The Laundry Area is Off the Kitchen. The First Floor Bedroom Connects to a Full Bath That is also Accessible from the Hall. 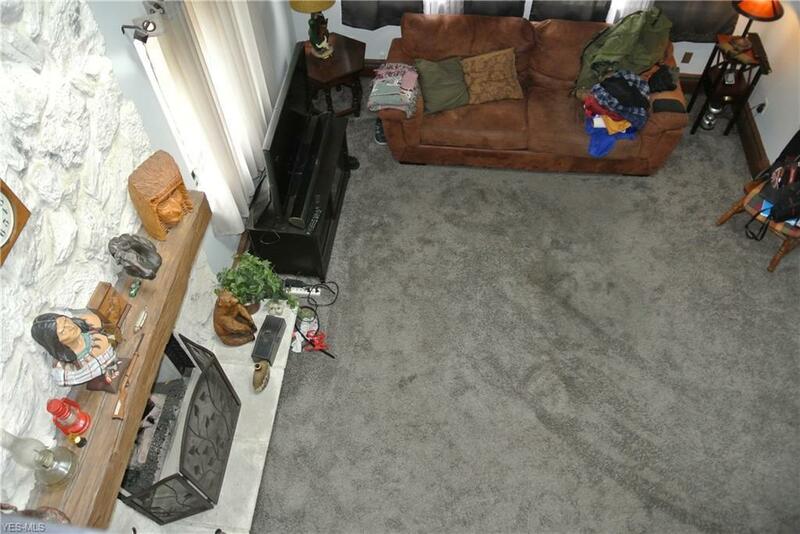 Master Suite Takes up Entire Second Level with Full Bathroom Plus a Jacuzzi Room and Additional Open Room that is Ideal for Sitting Area or Office. Newer Carpet, Vinyl & Some Paint. Two Car Detached Garage. Home Warranty!